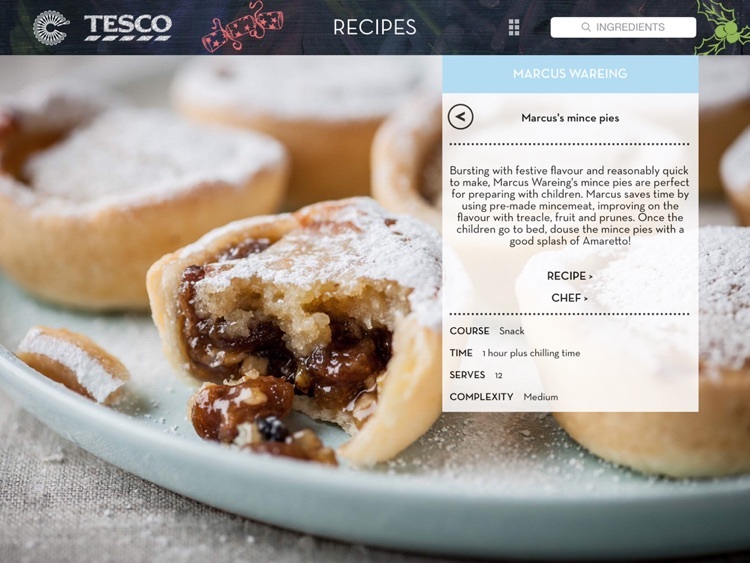 The app, developed in association with Tesco, is entirely focused on cooking with kids NOT for kids. So whether it’s a wintery main meal or baking Christmas biscuits, the whole family can get involved. Over 100 exclusive recipes, ranging from fun tea-time dinners such as ‘bubble and squeak risotto’, ‘Naanza (Indian pizza)’ or ‘Snowed under salmon’ to special treats like ‘gingerbread safari biscuits’, ‘snow blondies’, ‘turkey and stuffing sausage rolls’ and ‘mini mincemeat puffs’ to tasty desserts like our ‘glittering meringue forest’ or ‘Christmas pudding ice cream’. 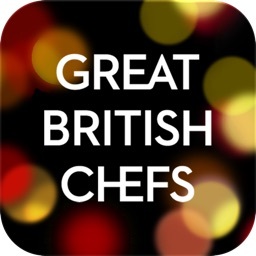 The Cooking with Kids Christmas app, which follows the success of the Great British Chefs Recipes, Feastive, Summertime and Cooking with Kids apps, features recipes from some of the most dynamic chefs in the country and which have been devised to encourage kids to get more involved in the preparation/cooking of the dishes. The app also includes a series of How To videos, specifically created to help children learn some of the basics as well as some of the more complicated techniques involved. 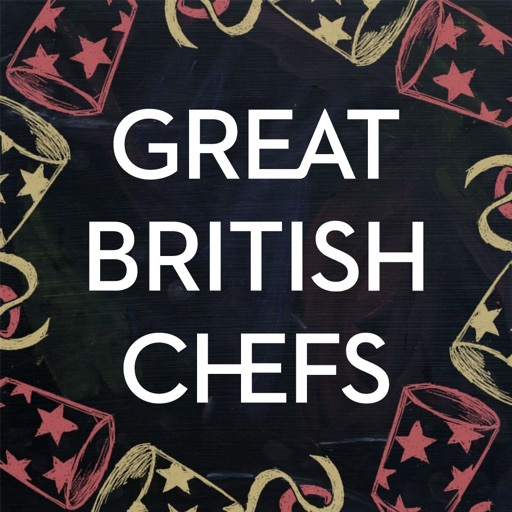 21 chefs have contributed recipes in the Cooking with Kids app: Adam Byatt, Adam Gray, Alfred Prasad, Alyn Williams, Andrew Mackenzie, Andy McLeish, Andy Waters, Colin McGurran, Dominic Chapman, Frances Atkins, Galton Blackiston, Geoffrey Smeddle, Graham Campbell, Lisa Allen, Luke Tipping, Marcello Tully, Marcus Wareing, Paul Ainsworth, Shaun Rankin, Vivek Singh, William Drabble. 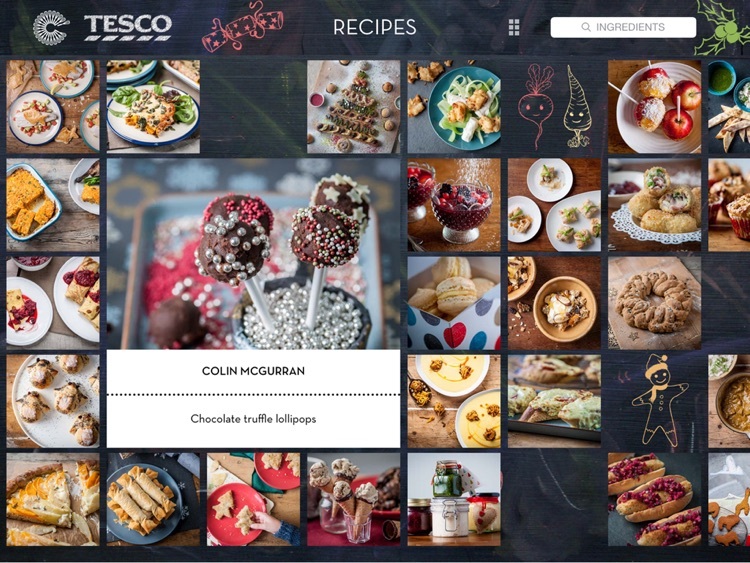 - 105 beautifully photographed recipes, the ingredients of which all link through directly to TESCO grocery website so you can buy whatever you need in a click. - Recipes include cooking times, equipment, cooking tips, Guideline Daily Allowance (GDA) and clear method steps. - Intuitive navigation and search functionality so you can find the recipes you’re after, whether searching by ingredient, category, course, complexity or chef. - Making the cooking process easier, the voice control function allows you to cook without even touching your device. - You can add notes against recipes if you wish to add a personal touch. - And you can easily share all of the recipes with your friends via email, facebook and twitter. 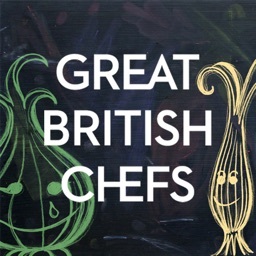 - Full information on all the chefs and their restaurants, including a cookbook list. 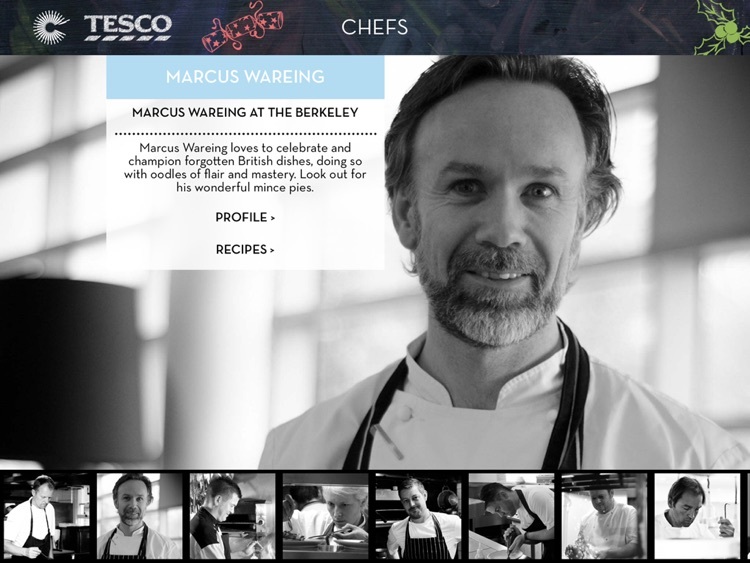 - A series of over 35 ‘how to’ films for particularly tricky stages of recipes. - The easy-to-use shopping list allows you to combine all recipes and view the ingredients by aisle, add your own ingredients and email yourself or a friend the list if you prefer paper. - Metric to US Imperial switch. 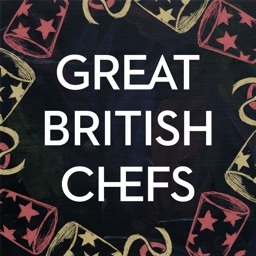 Great British Chefs celebrates and champions the best chefs in Britain, who cook in their restaurants on a daily basis and whose food is distinctive and crafted with love and care. 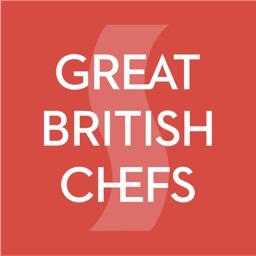 Visit our website www.greatbritishchefs.com, join our facebook group www.facebook.com/greatbritishchefs, +1 us on plus.google.com/+greatbritishchefs or follow us on twitter @gbchefs for more information. 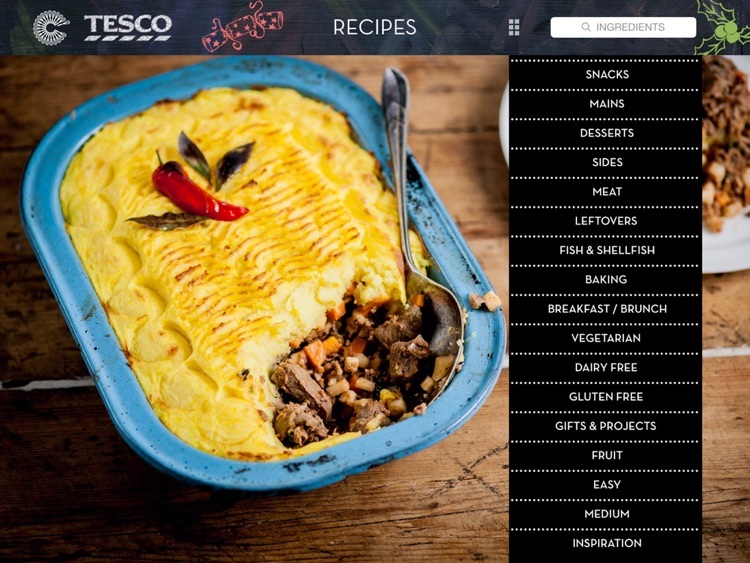 All recipes can also be found on Tesco Real Food, www.tesco.com/realfood an award-winning food website, giving customers inspirational ideas for family meals. The website features over 7500 recipes and 200 videos, with a number of useful tools to help make family meal planning and cooking easy. 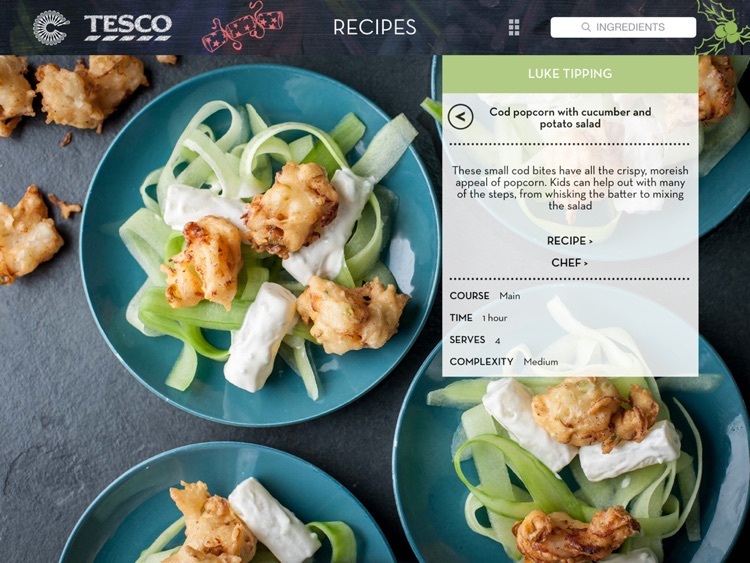 Customers can click to shop ingredients at Tesco.com on all Real Food recipes, save their favourite recipes to their recipe binder and plan simple, delicious meals for the week ahead with the meal planner.